Black’s Law Dictionary defines “regulation” as a “rule or order having force of law issued by executive authority of government.” The corporate attorney–client privilege protects communications seeking legal advice, so the question arises whether the privilege covers an employee’s communication seeking “regulatory advice” from its in-house lawyers. One would think “yes”; after all, a regulation has the “force of law,” which sounds quite legal. The USDC for Pennsylvania’s Eastern District recently provided an instructive opinion on this issue, rejecting an in-house lawyer’s privilege argument and ruling that the privilege covers communications seeking legal advice but not “regulatory advice for business purposes.” FTC v. Abbvie, Inc., 2015 WL 8623076 (E.D. Pa. Dec. 14, 2015). You may read the decision here. 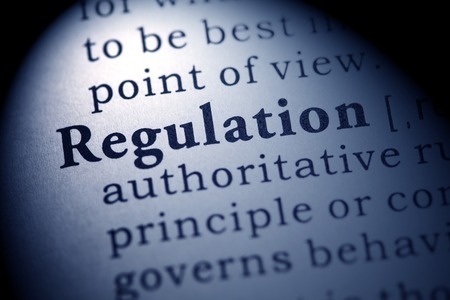 Regulatory Advice or Legal Advice?